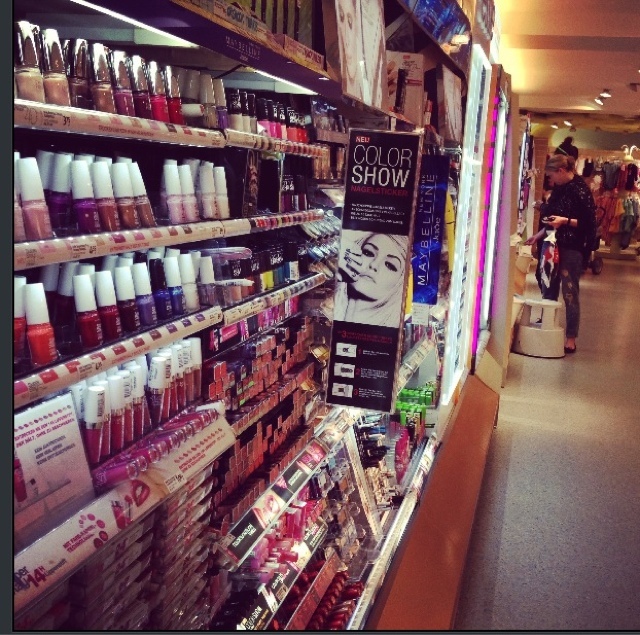 Just went shopping at DM and I thought that this could be my paradise! All the make up brands that are so cheap! !